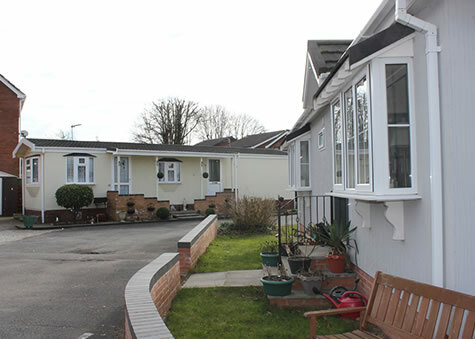 Darelyn Park is a quiet residential park homes community, located in the village of Coven near Wolverhampton. 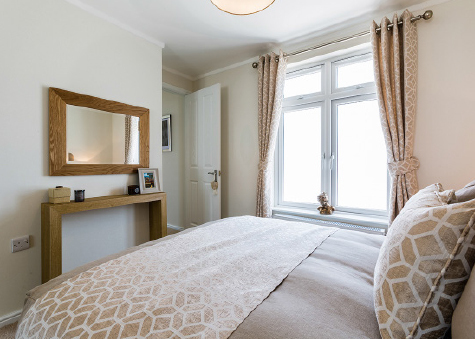 We are a friendly, welcoming community with 59 individually designed homes, suitable for either one or two people. The park is for residents aged 45 and above. 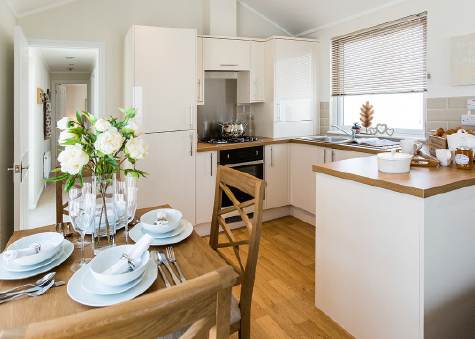 Local amenities include a post office, coffee shop, church, bakery, three pubs, a village hall, grocery stores, doctors surgery, pharmacy, hairdresser and a local bus service. 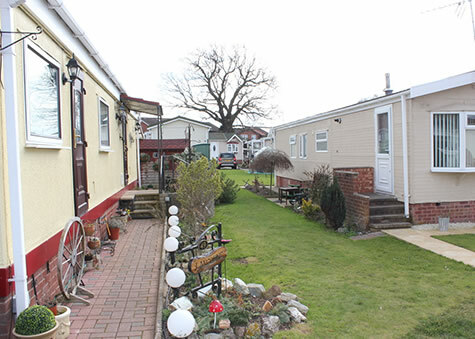 The park is conveniently located near to major roads and motorways. Wolverhampton, Stafford and Telford are the closest major towns. 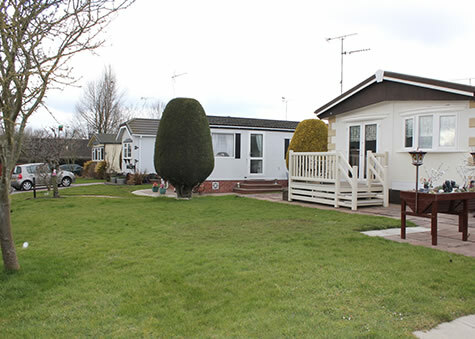 An exciting opportunity has become available to purchase a brand new fully furnished 2 bedroom home (45’ x 12’) on this much sought-after Park in Coven, near Wolverhampton. 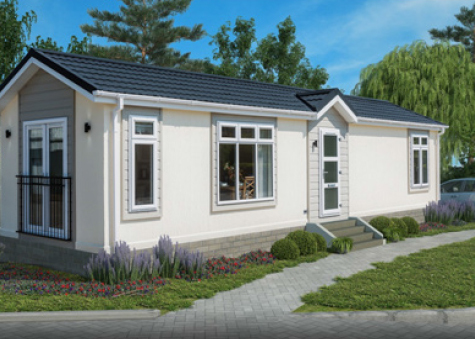 A plot is currently available with the home on order to be sited by February 2019. The ‘ Accolade' by Prestige & Homeseeker is a visually appealing single home that really does have it all. 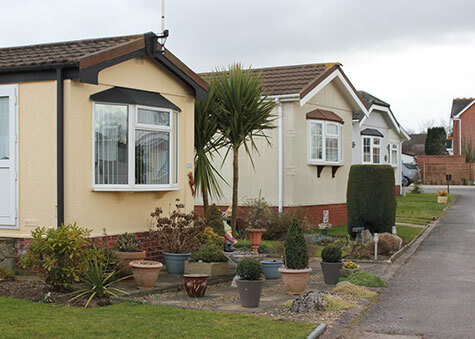 Offering unique features such as a Juliet balcony, high-pitched roof, dorma and exterior lighting. 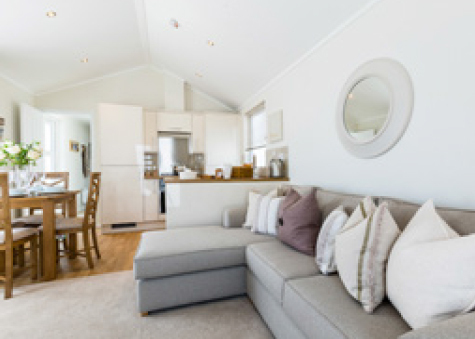 This is a fantastic chance to live in your own bespoke home! If interested, please get in touch. Darelyn Park, Brewood Road, Coven, Wolverhampton WV9 5BY.